2015 was undoubtedly one of the best years for gamers, with engrossing titles across various genres flooding the stores. As expected, deciding which to buy and which to leave was a tough choice. So let’s help you choose the best video games of 2015. The dream game for all the Xbox One owners, it brought Halo’s frantic gameplay back to the fore and was a smash hit among gamers. 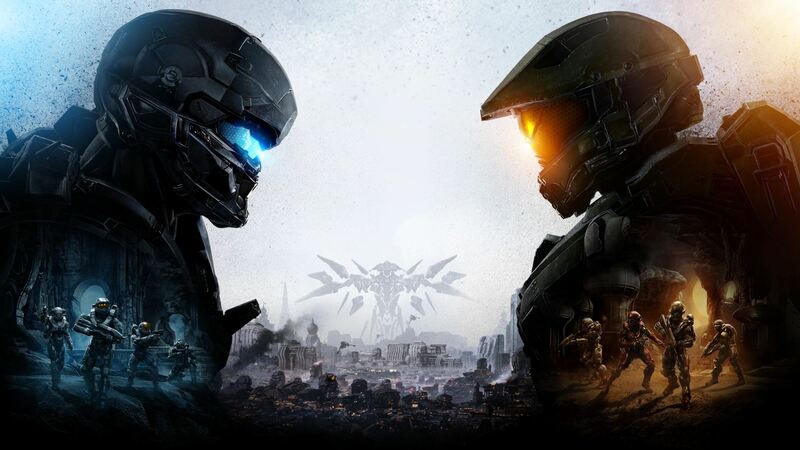 The highlight of the game is its multiplayer mode, mainly the 24-player Warzone, with maps four times larger than any previous battlefield in Halo and two human and computer controlled teams. The single player campaign is pretty good as well. All in all, it brings the beauty of Halo, back with a bang! 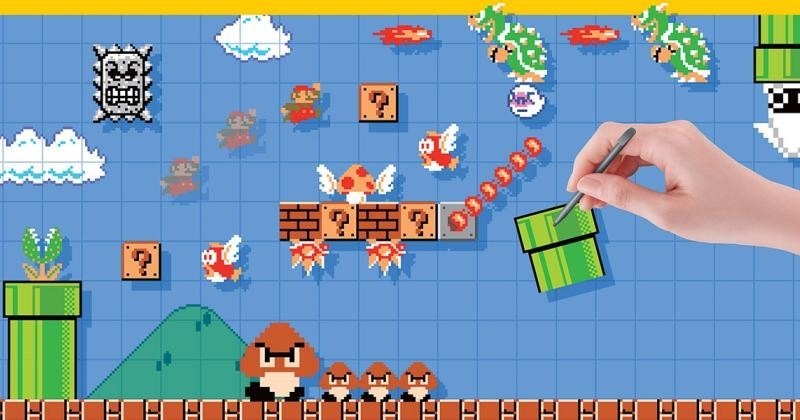 Super Mario Maker is a platforming dream for anyone who ever wished to create their own Mario platformer. Create your own candy-colored pipe worlds, along with your favorite heroes, villains and landmarks- this game is worth every penny you spent for the Wii U. This is simply a bountiful of user-created content, which will keep you occupied for a really long time! 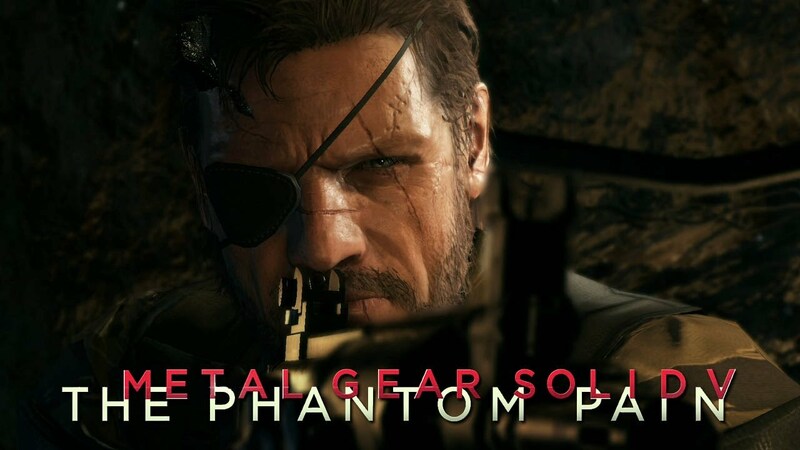 An improved version of the previous Metal Gears with more freedom in tackling challenges, this game is one of the best in the fabulous stealth series. A highly flexible gameplay and interesting rewards for players, this game restructured the game into an open world environment, even allowing the players to create their own base. This was one of the best games in the franchise, and with it refined gameplay, and a storyline depicting the futility of combat, this sits on a pedestal when it comes to stealth action games. 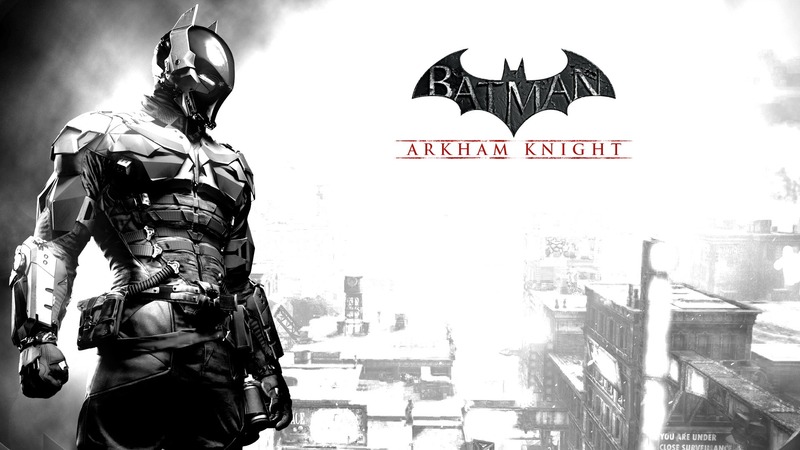 Following the popularity of the previous games, Arkham Knight had a freer environment with multiple paths and an expanded arsenal of gadgets with the hero. The beautifully crafted Gotham City along with brilliant voiceovers by Mark Hamill and Tara Strong, and the adrenaline racing drive behind the wheel of the Batmobile, will make you all pumped after a gruesome gaming session! 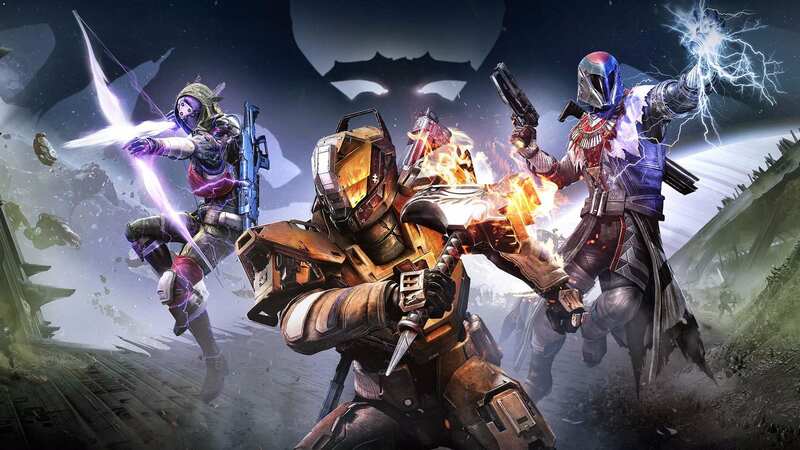 When a game sells more than six million copies and counting, and also manages to receive unanimous critical acclaim and various awards, the developers have definitely got everything right. 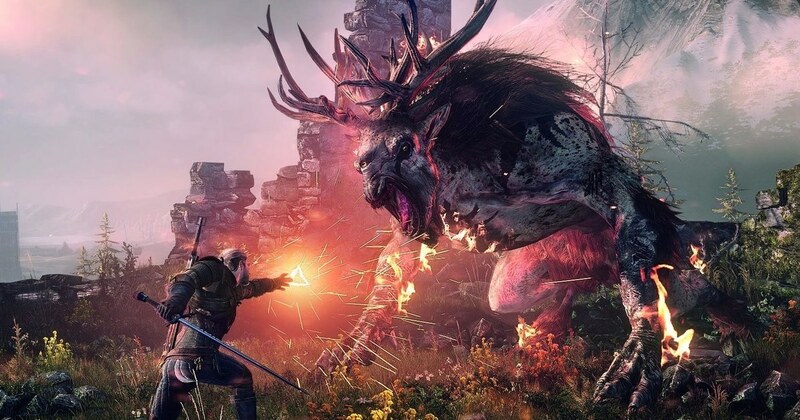 The Witcher III was one of the success stories of 2015. This free-roaming adventure game fuses all its familiar elements with an epic story and nicely written characters, with your actions changing the course of the story. This is one of the best games of 2015 beyond any doubt. Based on the darkest gothic literature, this game is dark, disturbing and bloodcurdling (surely not for the weak hearted). An action RPG, players have to face endless armies of nightmarish beasts in fierce battles. This game is strictly not for casual players, as you get repeatedly killed by the beasts in the game. This is one of the best PS-4 exclusive games so far. 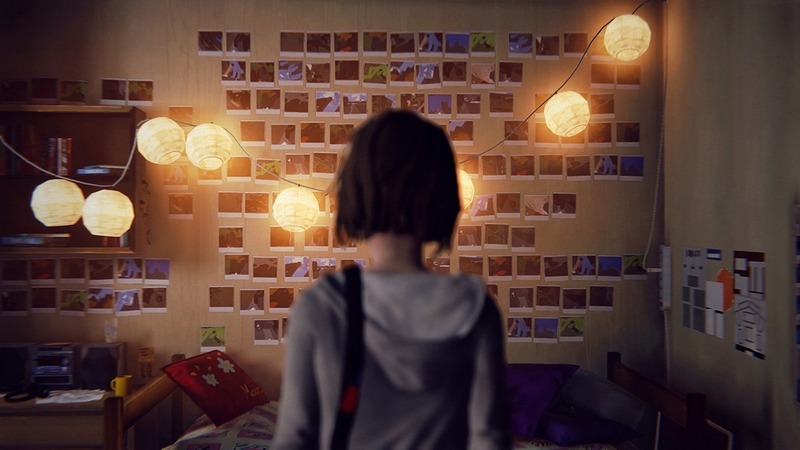 Developed by Square Enix and Dontnod Entertainment, it is one of the most engrossing when it comes to episodic games with elements of time travel, fabulous story and tough decisions all fused together. You won’t find a more interesting game in this category in the market! 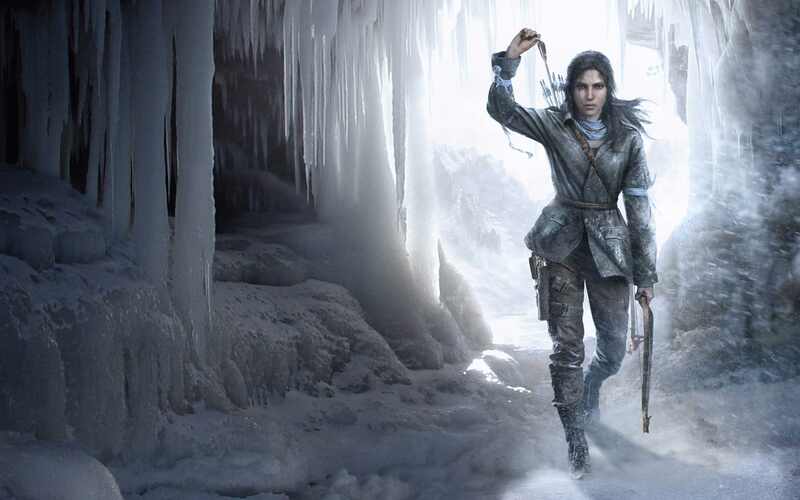 Certainly an improvement over the previous installment of Tomb Raider, this is by far the best Xbox One exclusive. It is the new standard for shooter/adventure games. Giving priority to exploration and puzzles, it is highly addictive and will keep you glues to the screen for hours together! 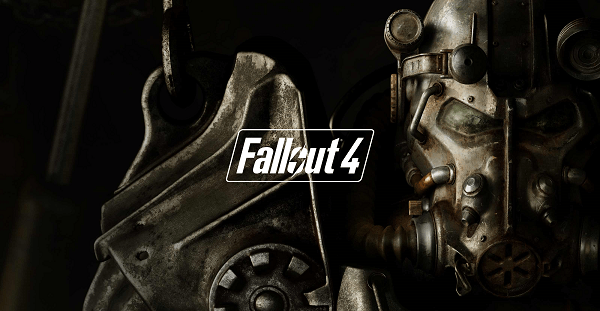 Set in the aftermath of a nuclear war, Fallout 4, a free roaming game was one of the most consuming adventure games of 2015. With hardly anything new added, the complete focus was on polishing the gaming experience and expand the environment, where players created their own story. With facilities to modify weapons, armor, surroundings and with ferocious combat techniques, this is a must buy! With real characters, no nonsense dialogues, tough bosses levelling and gear system rewarding normal play, this is one of the best games of 2015. Moreover, the humorous additions make it even more interesting for one of the most addictive and engrossing video game experiences for you! Video games often end up ruining crime thrillers. But the case of Her Story is different. The whole game is mainly about watching videos, and with its compelling non-linear narrative, it gets even more interesting. 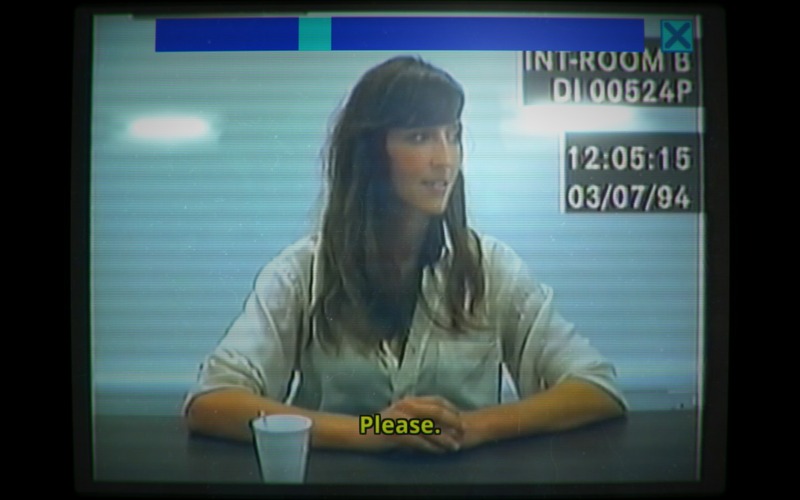 You feel like you are a part of the investigation, such engrossing the game is. Watching videos and searching for words- all you have to do in the game; and I assure you it is absolutely fun and fantastic. 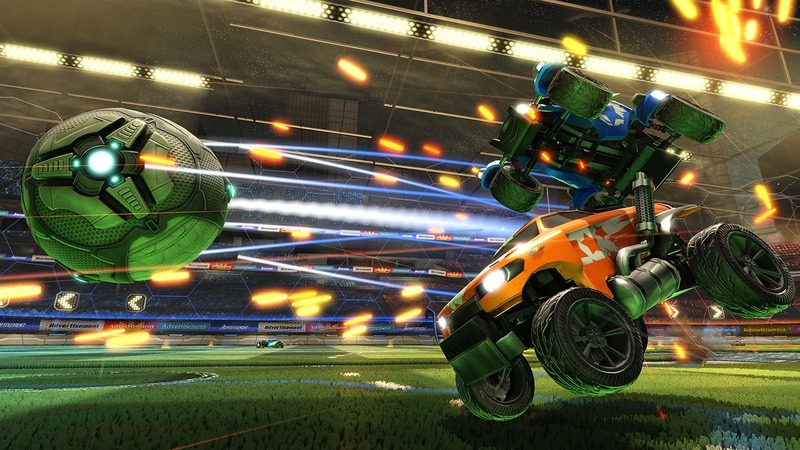 Soccer with cars powered by rockets- yeah, that’s Rocket League for you. The tutorial is simple, but it is really difficult to master, and it’s so addictive that it compels you to come back and play that level again; to master that level again. The heart-stopping moments that it provides, make it a must buy for you! A franchise which can be summed up in three words- gore fest, bloody and nasty, and it lives true to that with its every new installment, getting better with every attempt. With a lot of new additions when compared to its predecessor, this games provides a lot of depth with a fabulous single player experience. Players can’t just wait for more of this fabulous action-moviesque game! 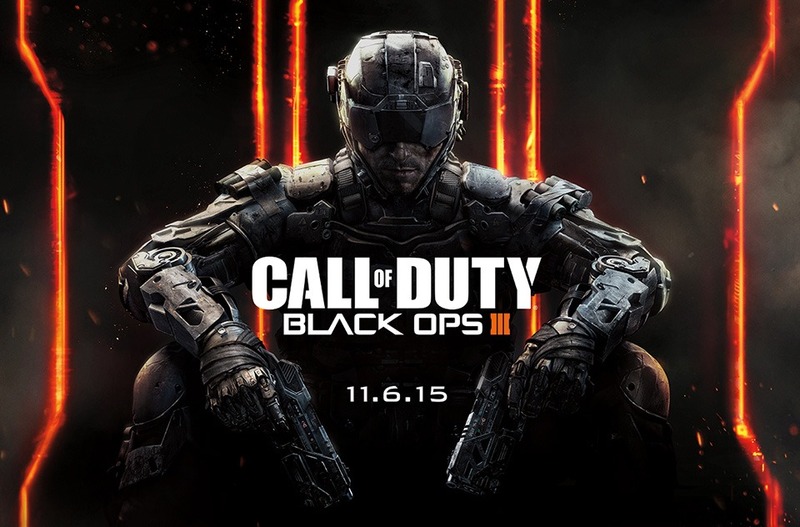 Call of Duty- The name of the franchise is enough. The latest installment is one of the best to come from the COD franchise after Modern Warfare. With fabulous gameplay in all three modes, namely Campaign, Zombies and Multiplayer, this games takes future warfare to the next level, and is going to keep you occupied for a long time! 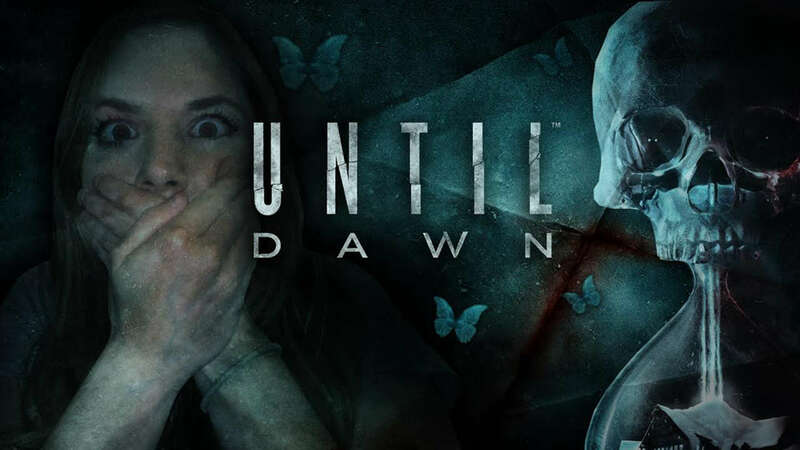 Until Dawn is basically a movie that puts you in the driver’s seat. Here you control the game; your decisions impact the outcome. The setup is similar to other horror games, a prank gone wrong and it is a story of survival. However, the execution is what is to look out for and what makes it a smart buy! 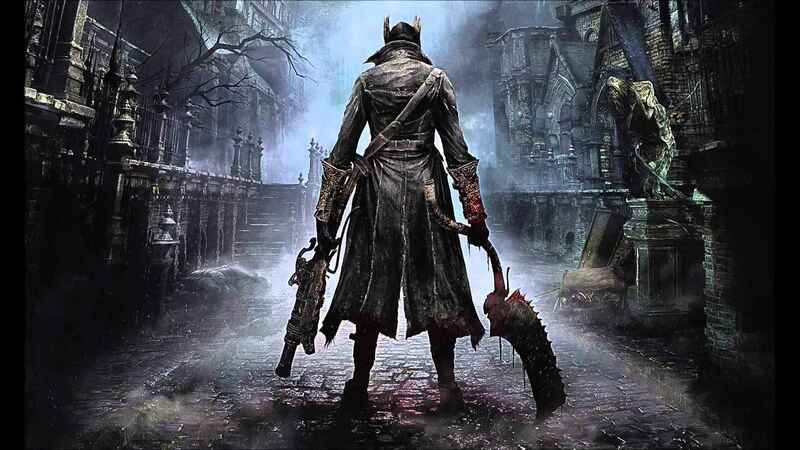 Now that you have this list of best video games of 2015… Choose your genre. Choose your game. Power up your console. Game away!